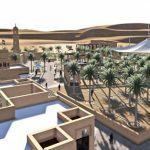 Residents and tourists in the UAE are set to enjoy the ultimate desert experience with an AED 15 million extension to the Al Badayer Oasis project. 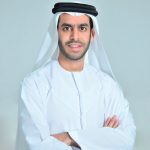 A premium leisure development form Sharjah Investment and development Authority (Shurooq), Al Badayer Oasishas announced an expansion to its under-construction facility, with the resort expected to pull in hordes of city-dwellers keen to make the most of the region’s stunning outdoor environment. 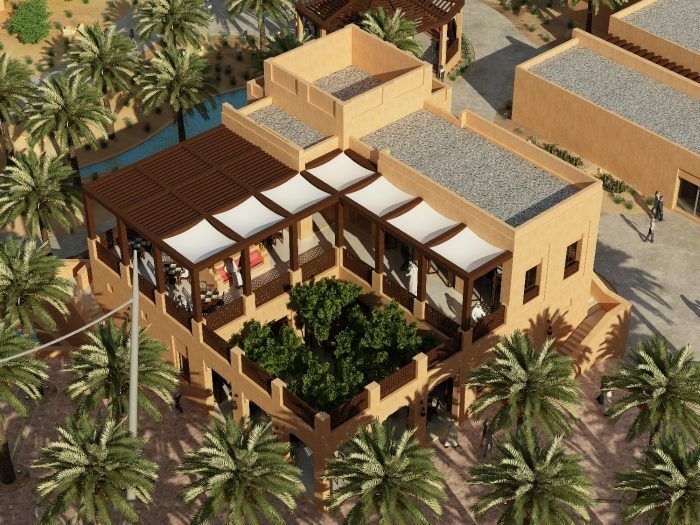 Overlooking the golden sand dunes of Sharjah’s middle region, Al Badayer Oasis will have two new buildings added alongside its existing components, with the 955 square metre additions increasing its investmentfrom AED 45 million to AED 60 million. 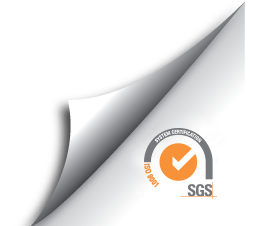 Despite the new construction elements,the project’s anticipated completion date remains the same. 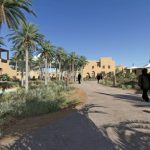 The first of Al Badayer Oasis’s two new buildings features 10 comfortable dormitory rooms designed to cater to individuals and groups and provide premium hotel services to visitors taking a break from the hustle and bustle of urban life. The second features a gym decked out with the latest sports and fitness equipment to ensure that city creature comforts and amenities are still on hand at the rural destination. 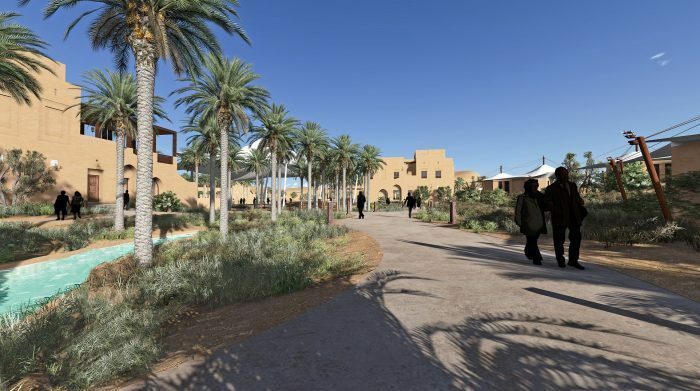 The overall result, say the developers, is that guests at the resort will be able to blend authentic desert experiences with first-rate accommodation and the very best indoor recreation offerings. 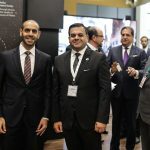 “The implementation of the Al Badayer Oasis project forms part of Shurooq’s comprehensive plan to develop all regions in the Emirate of Sharjah and to do so by ensuring a wealth of facilities to provide something for everyone. The project is extremely important because it is located at Al Badayer region near the largest and most impressive sand dunes in the UAE. 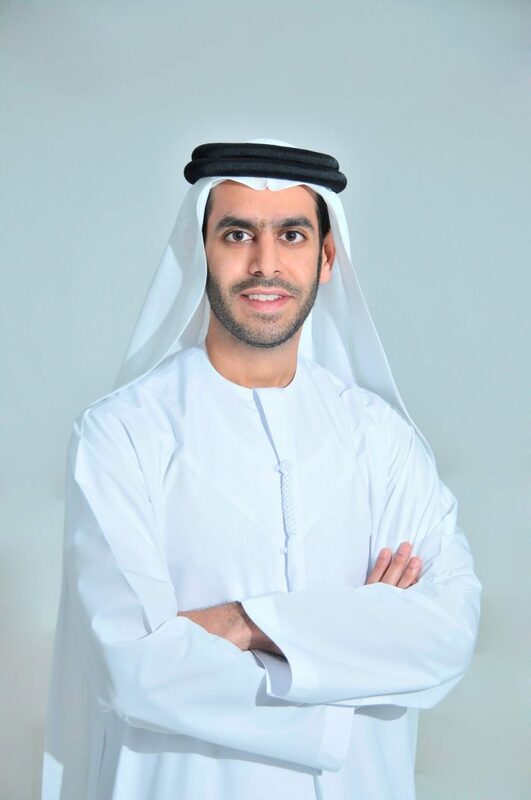 Our remit is to ensure that this important project has an array of recreational amenities, state-of-the-art facilities and premium services to promote tourism in Sharjah in general and in its middle region in particular,” said HE Marwan bin Jassim Al Sarkal, CEO of Shurooq. Al Badayer desert is already an extremely popular destination for adventurers, adrenaline junkies and petrol-heads, with dune bashing with powerful SUVs and quad bikes daily activities from sunrise to sunset. 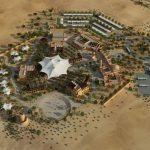 In view of the expanded leisure offerings that will be available at the site, Al Badayer Oasis received a name change from its original ‘Al Badayer Desert Camp.’ Its developers say that this reflects the nature of the project, which is to be a true oasis in the heart of Sharjah’s Al Badayer desert region. 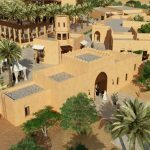 “Once completed, we fully expect that Al Badayer Oasis will become a first choice destination for both residents and tourists in the UAE who wish to experience the incredible natural beauty and topography of the desert environment. The centre will offer a spectrum of pursuits, from high-octane adventure to more serene activities and the two new buildings will add metropolitan comforts to what is a fantastic outdoor experience away from the city lights. 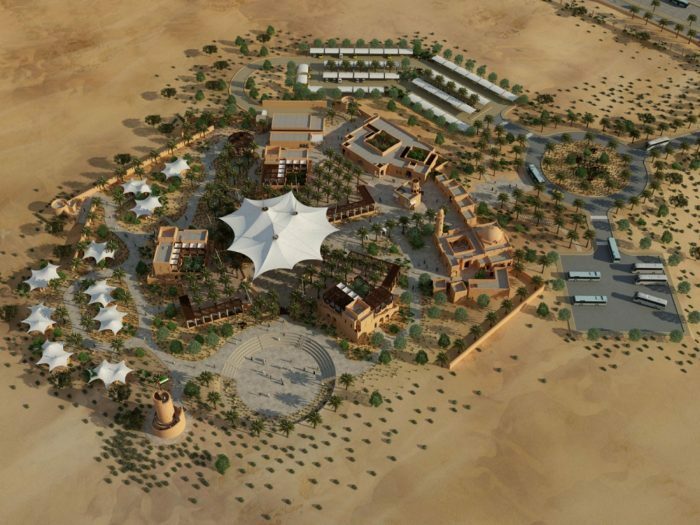 We look forward to seeing the Al Badayer Oasis establish itself as a premier attraction for desert adventurers from the UAE and beyond,”said HE Marwan bin Jassim Al Sarkal, CEO of Shurooq. 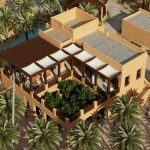 Developed over 24,000 square metres, Al Badayer Oasis comprises a camp, a resort, a lodgeand a host of restaurants and cafés. Other facilities for guests include anamphitheatre for live entertainment events, a mosque, tents, shops, kiosks, turrets and parking areas for cars and buses.Designed to resemble a true oasis, the attraction features extensive use of palm trees, as well as bridge-like wooden walkways over water channels and streams. Al Badayer Oasis project is located a 40-minute-drive away from the city of Sharjah and provides visitors with the opportunity to explore the wilderness and to take exciting desert explorations; with desert motocross, SUV drives, sandboarding, safari tours, outdoor barbeques and observing wildlife in its natural habitatavailable.The project features open-air courtyards and Majlis-styled lounges, all of which create an atmosphere perfect for rest and relaxation. Al Badayer Oasisis one ofseveral projects from Shurooq that have a focus onpromoting Sharjahthrough prominent sustainable developments. 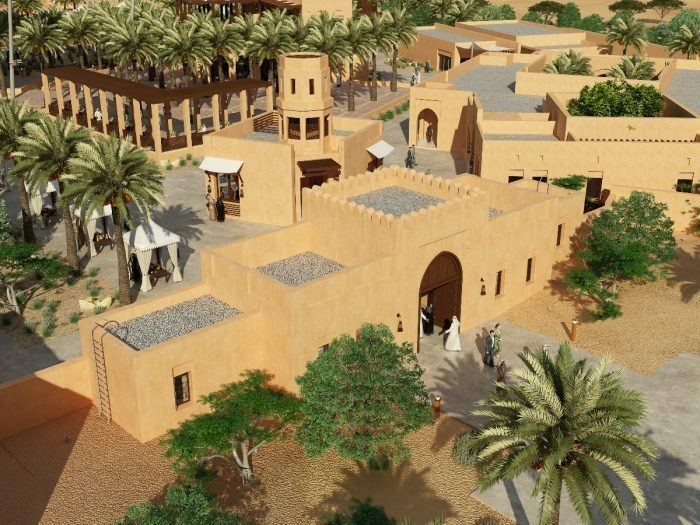 Others include the Mleiha Archaeological and Eco-tourism project, the Kalba Eco-tourism project and the Kingfisher Lodge project. 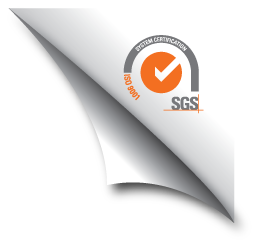 All underscore Shurooq’s vision, which is to develop sustainable and environmentally friendly destinations that meet and surpass international standards.